Affordable, trend-led makeup has been taking off lately. Who doesn’t enjoy a quality product at a price that doesn’t make you wince? 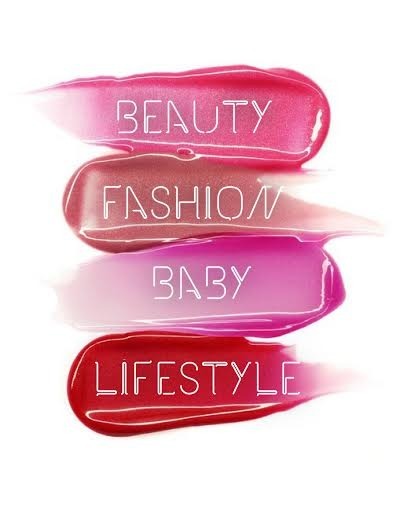 And if you are a big fangirl of brands such as Makeup Revolution, Sleek, Collection and MUA, you’ll probably be delighted to hear that from this summer, there will be a new horse in the race, and that is Kiss Cosmetics. Today I’m looking at one of their soon to be launched products, the SheerStick. 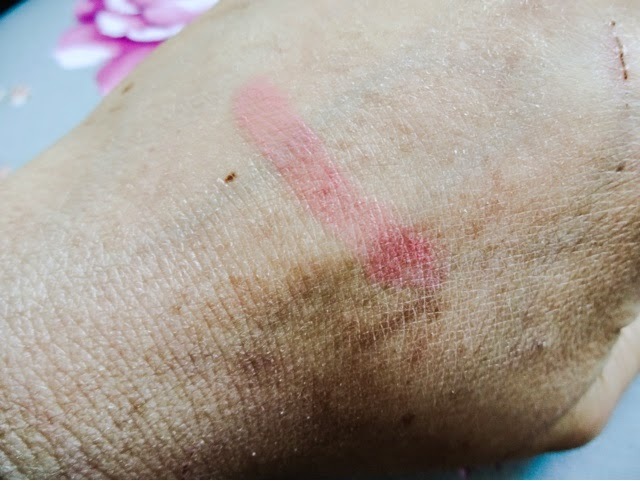 This product is perfect if you’re into the hybrid balm/stains that are all around at the moment, or simply looking for a lighter alternative to wear on summer days. SheerStick is super-lightweight, moisturising and leaves a hint of colour and a satin sheen on the lips. If you liked the Revlon Lip Butters, this is in a similar category. 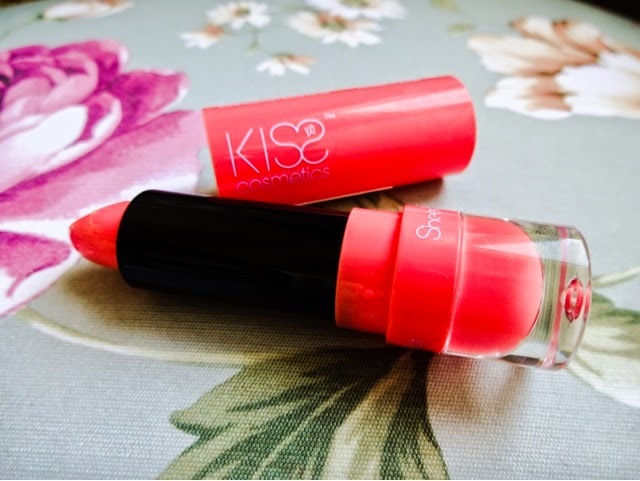 I love these kind of ‘all in one’ products because they are so perfect for lazy days – you can swipe them on, even without a mirror, and get conditioned, great looking lips with a bit of colour and zero effort. It comes in 8 understated shades, with this one, ‘Delicate Apricot’, being one of the punchiest. In the tube this looks like quite a vibrant coral colour, but its so wearable on. SheerSticks come in colour-co-ordinated plastic tubes, with a clear ‘window’ at the bottom so you can see the shade at a quick glance – adding even more to the chuck-on-and-go factor. This is the kind of thing where I keep one in my handbag, coat pocket, desk drawer, car glovebox – something really wearable and pretty that can be slicked on with no effort. Exactly the kind of product I’ll need more of when the baby comes and there’s no such thing as ‘me time’ any more. It smells really nicely of a sweet mint, and it tingles gently when you pop it on. What really impressed me though, was the appearance on the lips. It gives a beautiful fresh, dewy sheen. A slight gloss without being super shiny. A slight tint without being too bright. The colour came out a very pretty peachy-pink on me, flattering on a medium warm complexion like mine. I thought it also brightened my skin up, and I just really liked the appearance it gave my lips. 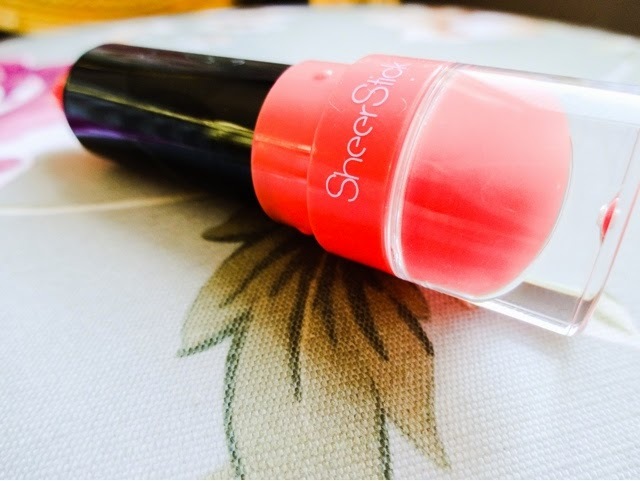 SheerStick is a great daytime solution because it really conditions the lips as well. 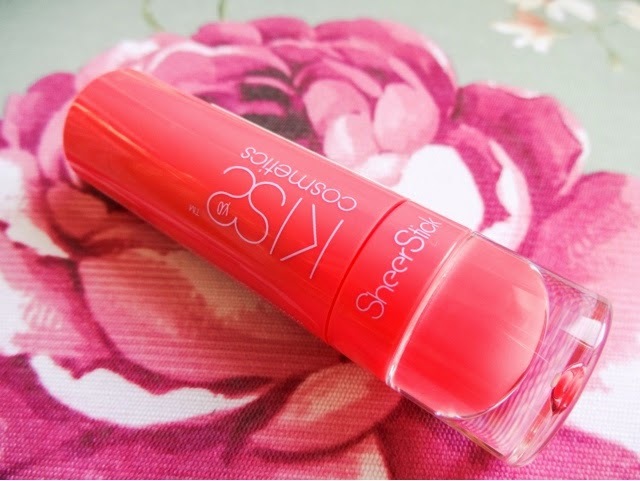 Its packed with Vitamin E and Jojoba oils, so when it wore off my lips were left very soft. It does last a surprisingly long time considering its light finish – I got a good 2-3 hours out of one coat, but its so easy to reapply anytime, anywhere I don’t think you’d mind topping it up. 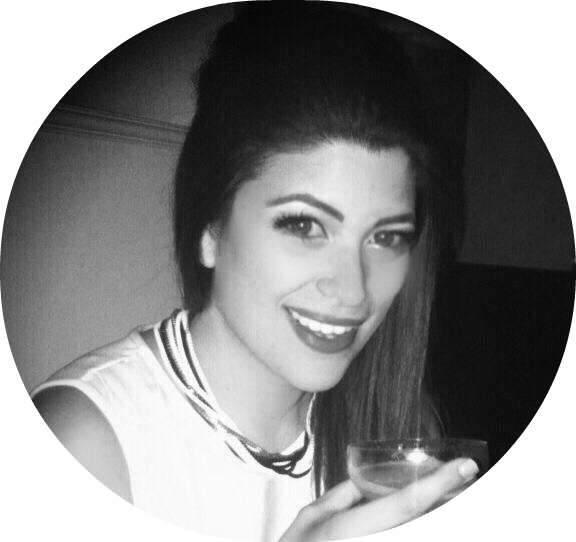 Kiss have been very good about recruiting bloggers to give their views on everything from formulation to packaging – so what you’re getting is a brand approved by real girls. And with this beautifully wearable lipstick, I think they’re definitely on the right path. 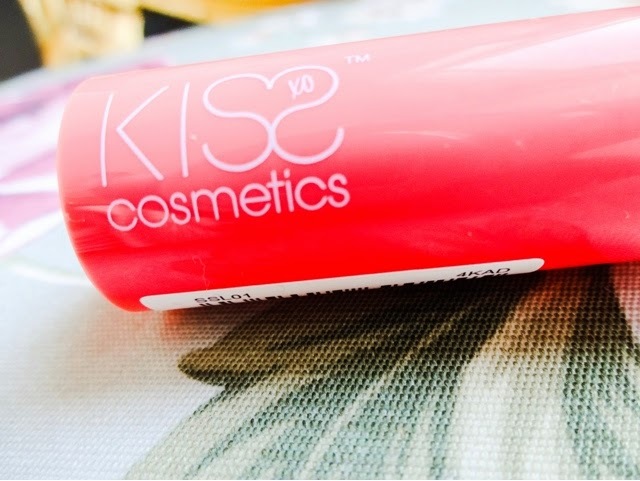 SheerSticks and other KISS Cosmetics products will be available to buy from the 4th June at www.kisscosmetics.co.uk. SheerSticks will retail for £7.00 and all Kiss products are cruelty free. Yay! It looks really sheer but so pretty! Great, I love it! Enjoy the weekend!